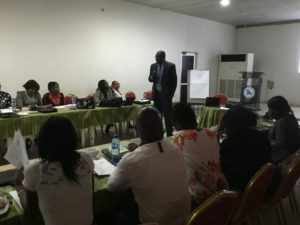 IHRDA and local partner LEDAP are organizing a training workshop in Nigeria from 22-23 March 2017 on advancing women’s rights using international legal instruments. 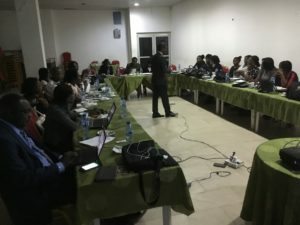 The workshop brings together about 30 lawyers and women’s rights CSOs. 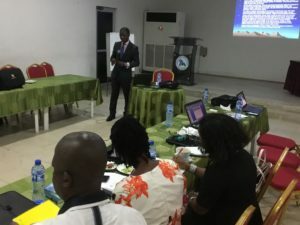 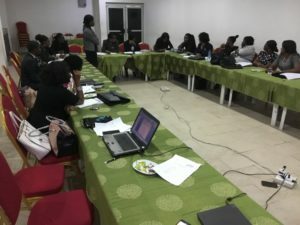 It seeks to equip participants with knowledge and skills on the use of international human rights instruments, notably the Protocol to the African Charter on the Rights of Women in Africa and the UN Convention on the Elimination of all forms of Discrimination Against Women, to promote and defend women’s rights in Nigeria. 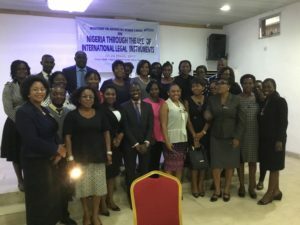 It is expected that, after the training, participants will be able to evoke these international instruments in cases brought before domestic courts, and increasingly litigate women’s rights violations before supranational human rights mechanisms such as the ECOWAS Court, the African Commission on Human and Peoples’ Rights, the African Court on Human and Peoples’ Rights, and the African Committee of Experts on the Rights and Welfare of the Child. 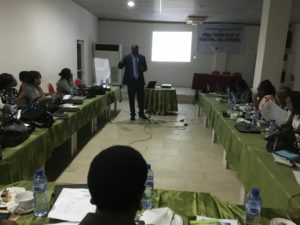 The project is funded by NED.